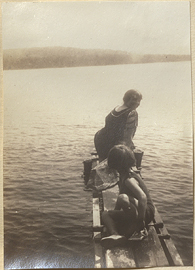 Helen Kermott Penfield and Ruth Mary Penfield on a Dock, photograph. 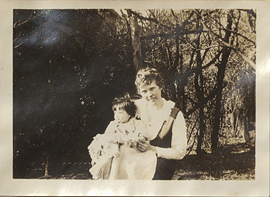 Helen Kermott Penfield and Ruth Mary Penfield, photograph. 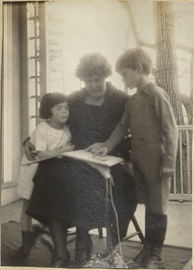 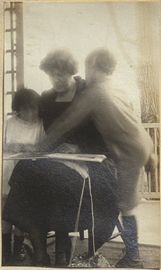 Helen Kermott Penfield and the Penfield Children Reading, photograph. 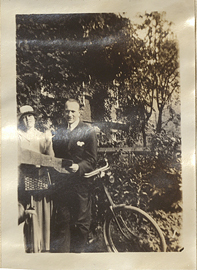 Helen Kermott Penfield and Wilder Graves Penfield near Bicycles, photograph. 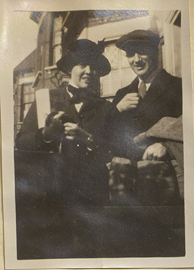 Helen Kermott Penfield and Wilder Graves Penfielod holding luggage, photograph. 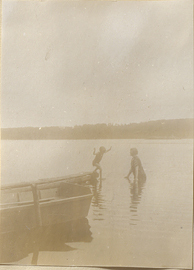 Helen Kermott Penfield and Wilder Penfield Jr. on a Dock, photograph. 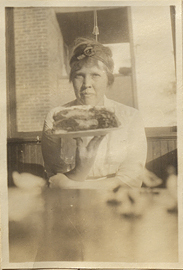 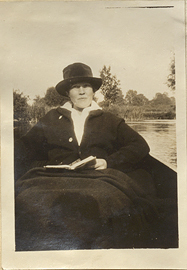 Helen Kermott Penfield holding a Cake, photograph. 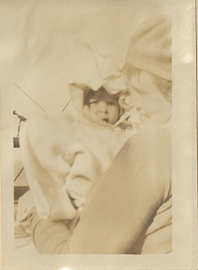 Helen Kermott Penfield holding Ruth Mary on the deck of the S.S. Winfredian, photograph. 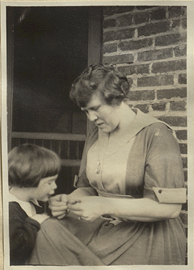 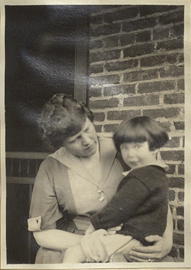 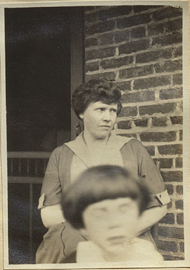 Helen Kermott Penfield holding Ruth Mary, photograph. 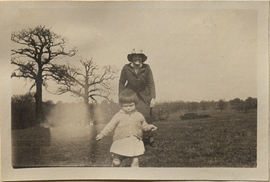 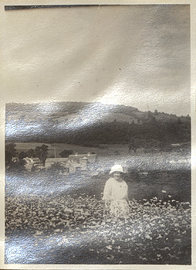 Helen Kermott Penfield in a Field, photograph.